HomeIs that vocation on your résumé? Is that vocation on your résumé? Students at my university take a course in their final semester called “The Civil Engineering Profession.” Most of our time is spent reviewing requirements for professional licensure, along with different opportunities for employment in the public and private sector. These are some of my favorite discussions to have with students; they represent one of the few spaces within the undergraduate engineering curriculum where students might imagine themselves in different roles while working for an incredibly varied array of potential employers. How can you help the company? All of those suggestions point in the general direction of vocation, but the connection seems strongest for Item 4: “What is your professional identity?” For most students, however, this question will require some unpacking; most will have difficulty even defining a “professional” and understanding how such a person differs from others. Some will assume that the term “professional” describes any work that is done for money: professional photographer, professional athlete, professional gambler (!). This makes it all too easy to miss the integral relationship between professionalism and vocation. 5. an ideology that asserts greater commitment to doing good work than to economic gain and to the quality rather than the economic efficiency of work. The professional ideology of service goes beyond serving others’ choices. Rather, it claims devotion to a transcendent value which infuses its specialization with a larger and putatively higher goal which may reach beyond that of those they are supposed to serve. Regardless of how one might define this “transcendent value,” any attempt to engage students in discussions surrounding the values of a profession would seem to call for a particular kind of discourse. The fact that the bodies of knowledge attached to every functioning profession are expanding exponentially already places a tremendous burden on professional programs within higher education; there is always more content that needs to be covered. But by engaging students in the discipline-specific questions surrounding the values of a profession, we might provide them with some inspiration for the monumental task that awaits them. Mastering the body of knowledge necessary for professional practice is a life-long commitment; can we really expect students to remain engaged if that task becomes a merely cognitive exercise? The professional identities of undergraduates are never fully formed by commencement day. But that should not preclude students from imaging a professional identity that they hope to create, including whatever “transcendent value” they might assign to it. This vision may not find its way into the objective statement of a résumé, but students have much to gain by shaping their vocations in light of a particular profession (including the actual values of its practice, as well as its more idealized versions). 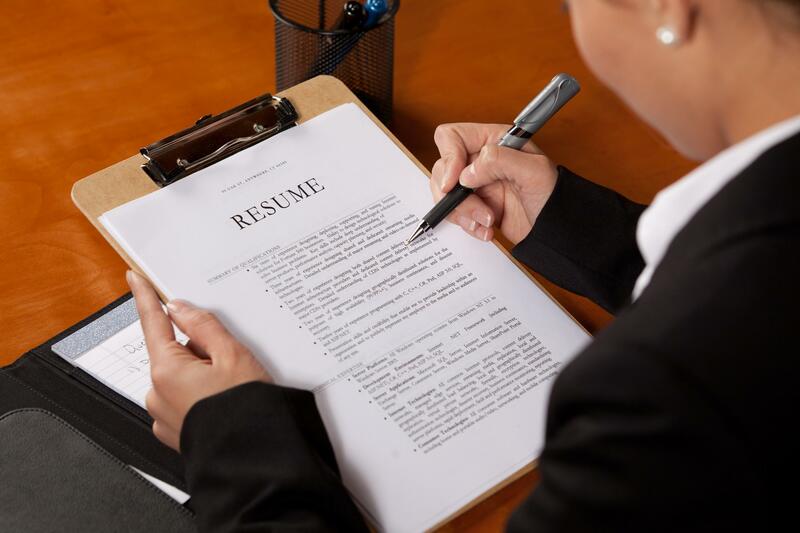 And that should contribute in meaningful ways to a student’s education — not to mention making it much easier to craft a meaningful objective statement on their résumés. Freidson, Eliot. 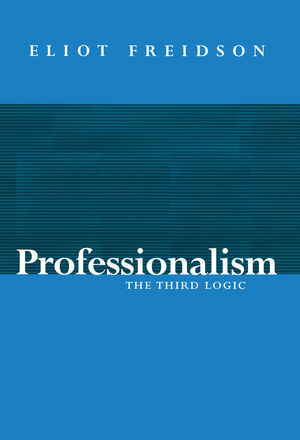 Professionalism: The Third Logic. Oxford: Polity; Chicago, U of Chicago Press, 2013. pp. 127, p. 108, p. 122. May, William. 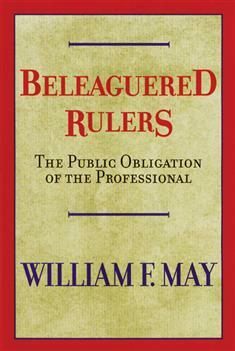 Beleaguered Rulers: The Public Obligation of the Professional. Louisville: Westminster John Knox Press, 2001. Thanks, Shirley. Much appreciated! The ever-increasing complexity in engineering (and everything) seems like something we don’t think about enough. Ruskin has some interesting thoughts on the higher purpose of professions that dates back to the mid-nineteenth century. I’ll try to work some of those into a future post. Please keep me posted on the conversation with your students! Love this post, Jeff. How helpful it will be to those of us working with college/university seniors. Since I’ll be teaching the honors capstone class at Eastern Mennonite University this spring semester, I am bookmarking this post for conversation and application later. Thank you! I love the counter-conventional thinking that the ever-increasing complexity of the professions argues for more emphasis on transcendent purpose rather than less.